Holding NIRGOS: Loaders and auto-loaders, face-to-face loaders and dredges. sale of cars and road building auto-technics from a warehouse in Moscow and Moscow. rent, credit and leasing face-to-face loaders, dredges and bulldozers. Chinese loaders and bulldozers. 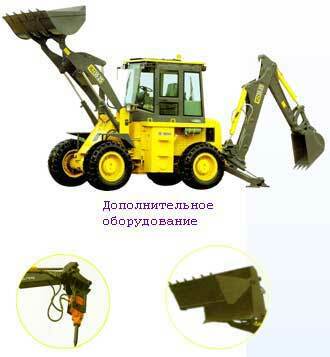 repair of sel loaders and spare parts for face-to-face loaders Amkodor. Service.